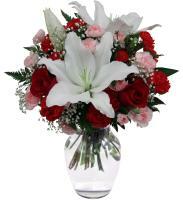 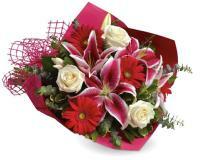 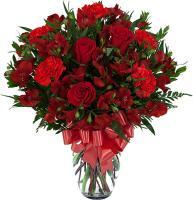 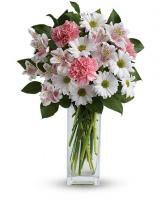 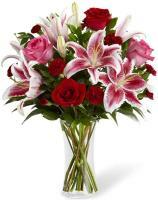 Our florists in Slovenia deliver the finest service there is in the flower delivery world. 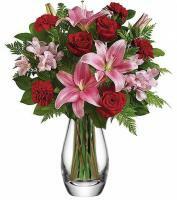 Our florists are devoted to offer you with the most brilliant service by making sure your fresh flowers are hand delivered to the recipient. 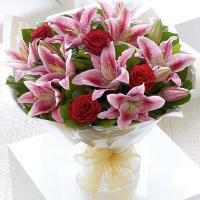 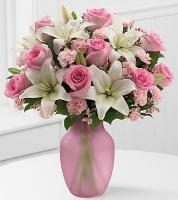 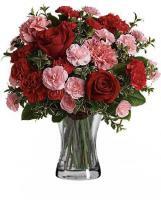 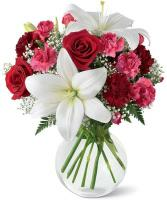 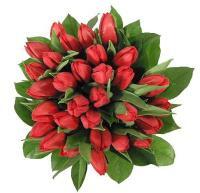 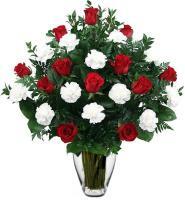 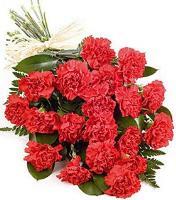 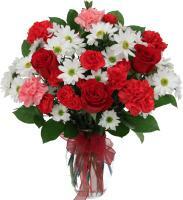 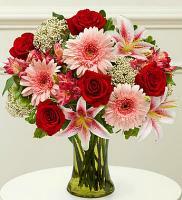 Satisfactory from consumers on Flowers.com.mt is what our florists in Slovenia deliver when they make a flower order. 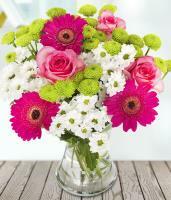 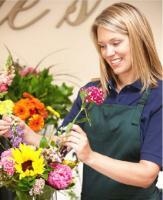 You can securely order your fresh flowers and our local florists will take good care of your order. 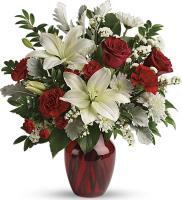 Send your flowers on Flowers.com.mt with confidence now.